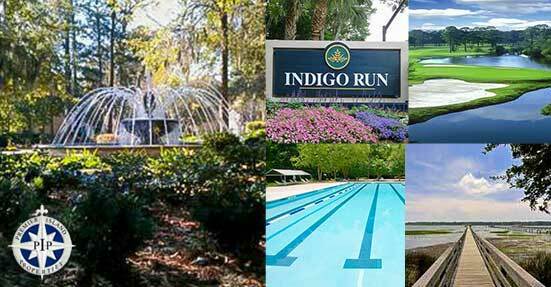 Indigo Run is a gated residential community located in the heart of Hilton Head Island. 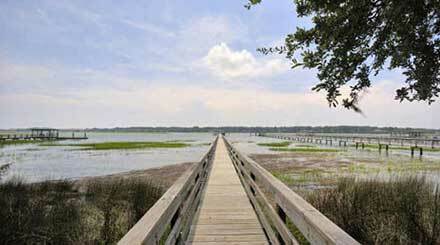 The community rests on 1,400 scenic acres with 46 lagoons and frontage along Broad Creek. There are 1,002 home sites that boast 865 homes with a distinctive architectural style and 126 undeveloped lots that offer stunning views of lagoons, lakes and golf courses. 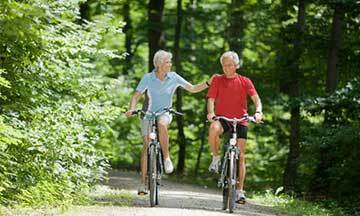 The attraction and ambiance of Indigo Run is founded upon the natural environment and the quality of life it affords its residents. 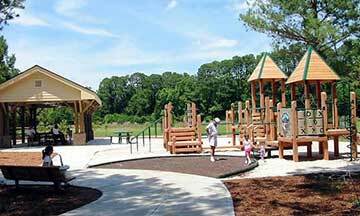 Indigo Run is framed by mature tree lined roads and home to beautiful wildlife indigenous to the Lowcountry. 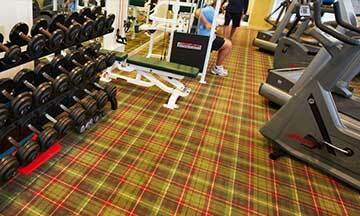 Outdoor enthusiasts experience breathtaking views as they bike, jog or walk their dogs on Indigo Run's extensive leisure trail system. Indigo Run residents value the fact that this is a quiet, single-family residential community with little commercialization or short-term vacation rentals. 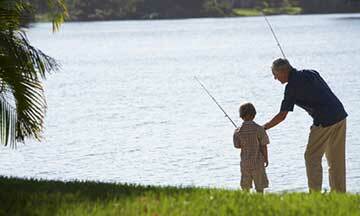 The community has 5 security gates conveniently located to provide quick access to both ends of the Island. The gates, roads and perimeter fence are monitored 24/7 by a security force consisting of 10 professionally trained Security Officers. 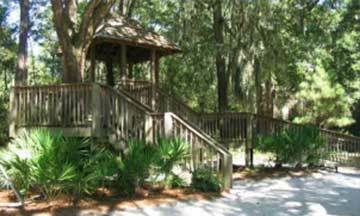 With spectacular views, a long list of amenities, and a great selection of schools nearby, Indigo Run Plantation offers its residents the best of Hilton Head. 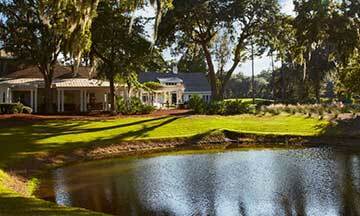 Indigo Run is one of the newest plantations on Hilton Head Island, and is a popular residential golf community. 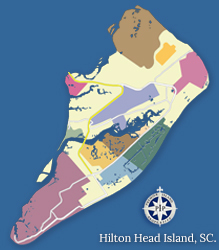 Its 1775 acres are located at the island's north end, directly across from Hilton Head Plantation. Homebuyers can expect to find gorgeous natural surroundings, great views, and friendly neighbors in this peaceful community. There are single family homes for sale in Indigo Run, with a wide range of styles and five wonderful communities to choose from. 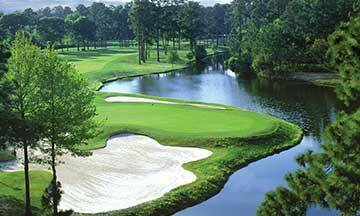 Golden Bear is the largest of the Indigo Run sub-communities, followed by The Golf Club, and Broad Point. 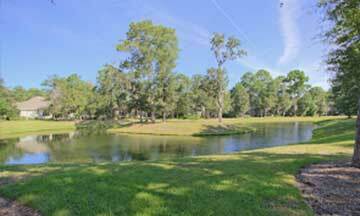 Homebuyers have the option between stunning lake, lagoon, and golf course views. 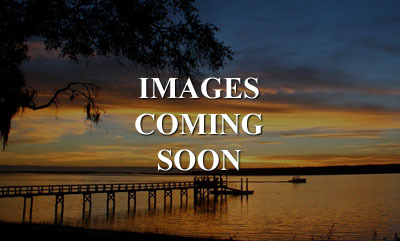 If you are looking for homes for sale in Hilton Head, SC, Indigo Run Plantation is one of the premier communities on the island. 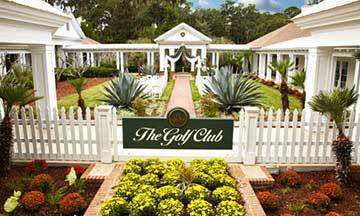 There are two gated communities within Indigo Run: Broad Pointe and River Club. 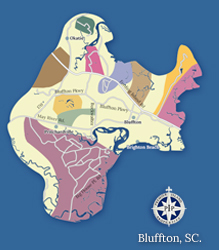 Contact us for more information on Indigo Run Plantation and come live the fabulous Hilton Head lifestyle. 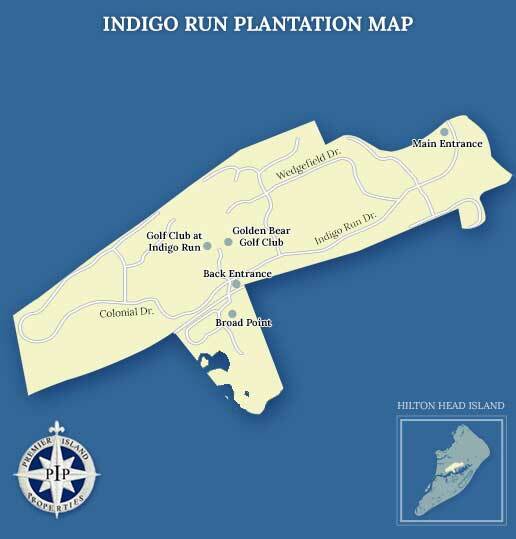 Below you will find some useful links and phone numbers for more information on Indigo Run Plantation.